Growing up, I always thought of summer in terms of its slowness. Sure there were the numerable fairs, 4-H meetings and camps, and horse shows. But what I thought of summer were the long stretches of hours and days in between. These implied camping with the grandparents, playing barbie and build-a-fort with the neighbor children, having a chance to “catch up” with the television, and having hours to while away the time with a good book. Summer implied stress-free, no obligations, fun. For me, this is the first summer of having a “real-job” out of school. Disappointingly, despite the frequent Saturday trips to the beach or to visit home and old friends, or the impromptu beer and pizza nights or barbecue and backyard fire pit nights with friends, summer has lost its slowness. Gone are the glory hours in between, where the ultimate result of deep thinking was to have intelligent conversations. Now summer seems to want a juxtaposition with adult obligations–as all we truly desire is to have those lost hours back. As I consider this; as I steal back a few lost hours of summer, I’m left wondering if those times ever really left? Or if those hours in between are still there, waiting to be used? 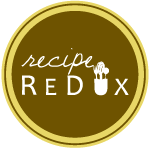 In my recent use of those lost summer hours, I theorized that the best taco salad needs the right dressing–a hint of spicy, infused with lime and a bit of sweet. After experimenting a few times, I gained the perfect combination of cumin and paprika, honey, and lime, tamed with a small dab of cool yogurt. Armed with this new dressing as the final accompaniment, this simple taco salad bar truly delivers. 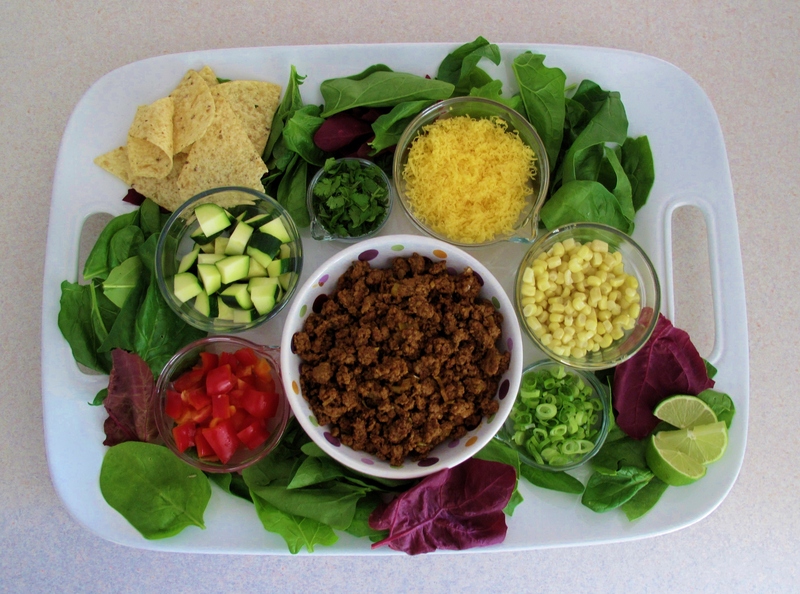 Prepare beef taco filling and salad dressing. 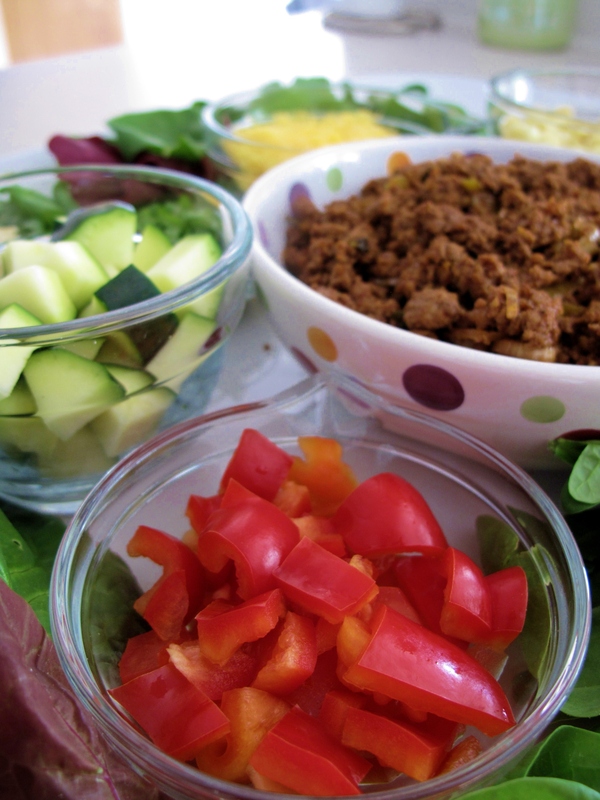 Assemble each ingredient in individual jars and serve as a taco salad bar. Enjoy summer. And its slowness! 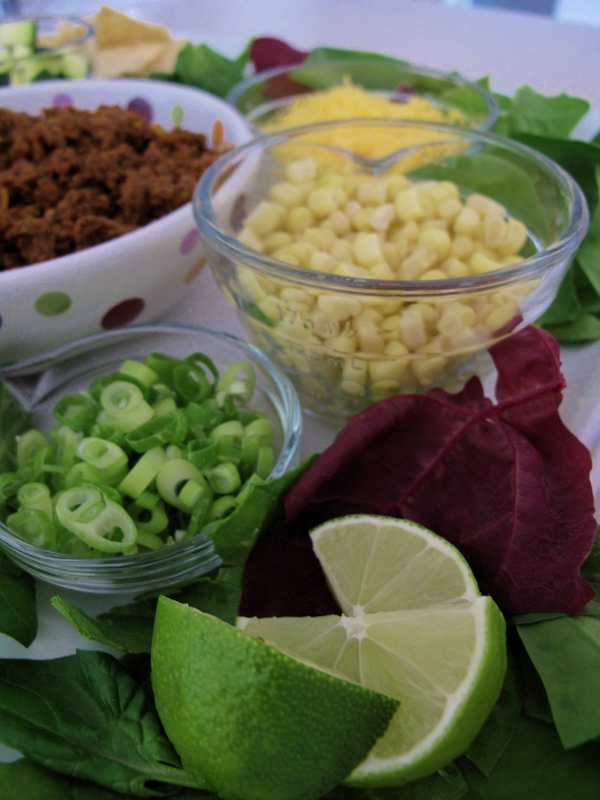 Whisk all ingredients together until smooth, and pour or spoon over prepared salad. Heat oil in a skillet over medium heat. Add garlic and cook until softened and golden. Add spices and salt; cook, stirring constantly until fragrant. Add ground beef and cook until brown, breaking up into small pieces. Add chicken broth, tomato paste, and vinegar. Bring to a simmer and cook until most of the liquid has been reduced, about 10 minutes. About halfway through, add sliced scallions and stir in.